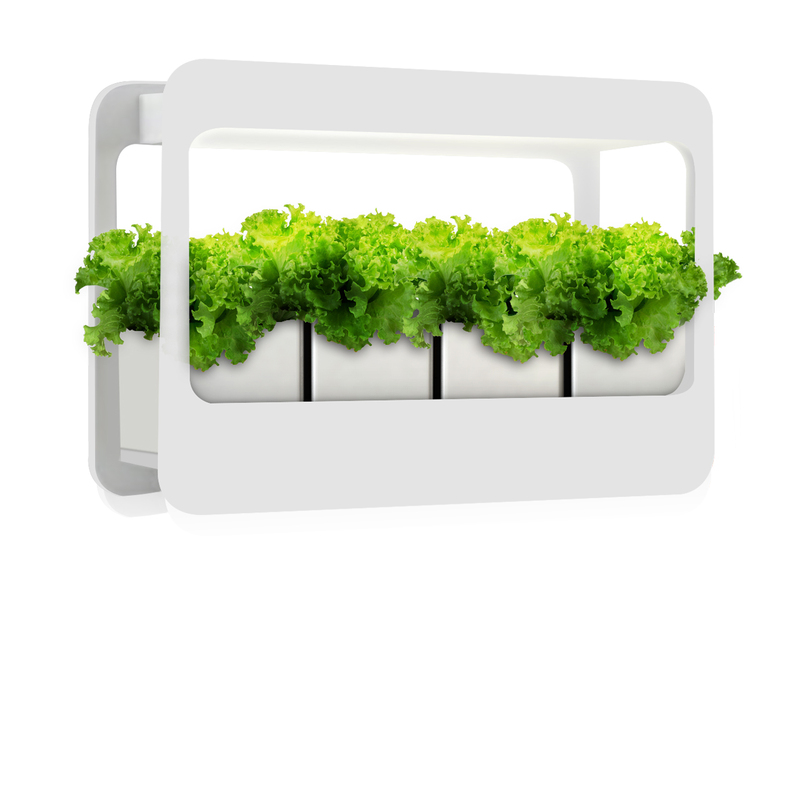 The mini Garden 004 uses advanced LED and brings sunshine to your home.The minimalist design can fit your home anywhere, bringing you a dream garden. With the automatic lighting system—16hours on and 8 hours off, no need additional care. Suitable for most places indoor, such as kitchen, living room, bedroom etc. 6 steps to assemble, enjoy the fun of DIY.